Taste Project announces today its expansion to serve brunch at Taste Community Restaurant on weekends starting Easter Sunday (April 21st). Now you have no egg-scuses not to go and show your support for the underlying issue of food insecurity throughout Tarrant County. Taste Community Restaurant is the first project of the Taste Project organization designed to help feed, educate, and serve Tarrant County’s food insecure population, a total of 16.6 percent of Tarrant County’s overall community. Pay what you would typically pay, plus a little extra to help a neighbor in need. Fort Worth and surrounding area residents can brunch out at Taste Community Restaurant and enjoy a great meal while helping to build community. 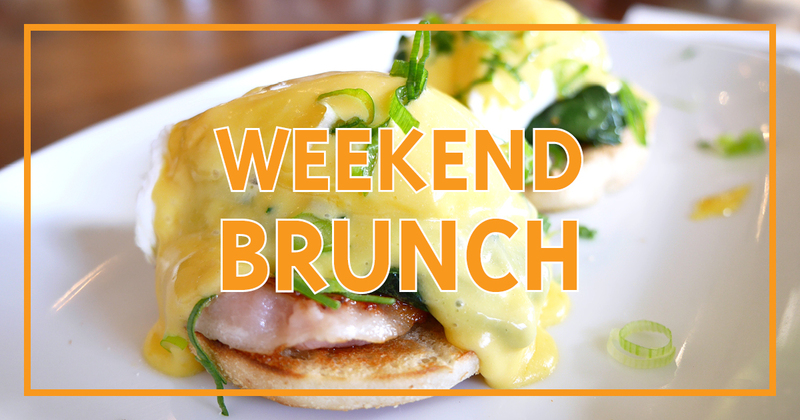 Brunch will be served from 10:00am – 2:00pm, Saturdays and Sundays. Taste Project is a 501(c)3 non-profit established to feed, educate, and serve our community so they may “…taste and see the Lord is good.” Psalm 34:8. We believe everyone should have access to healthy nutritional food. Our vision is to see our community heed the call to battle and stand on the front lines against hunger. Our first project, Taste Community Restaurant at 1200 South Main Street in Fort Worth, focuses on healthy, quality meals made from fresh ingredients. Our menu has no prices. This is a give and take concept. We ask guests to do one of the following: 1) pay what you can afford, 2) pay what you would typically pay, or 3) pay what you would typically pay, plus a little extra. To learn more, visit us at www.tasteproject.org or find us on Facebook.